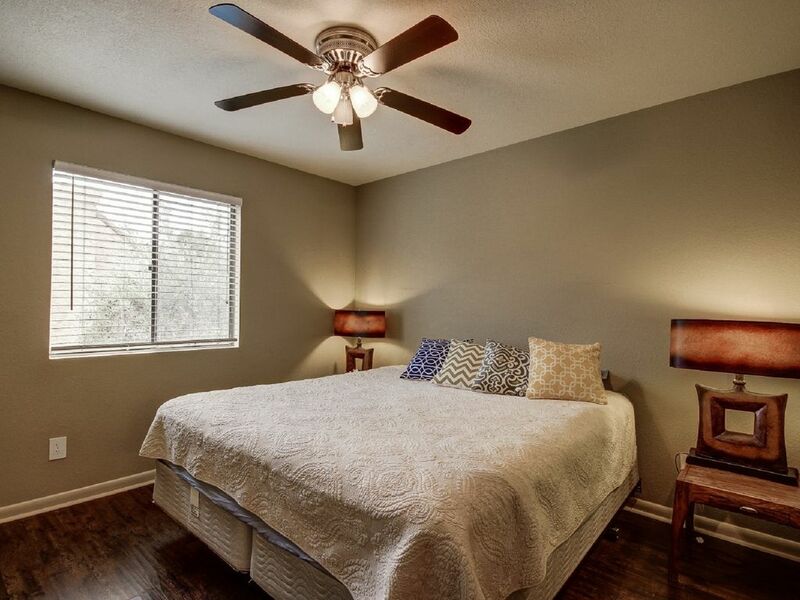 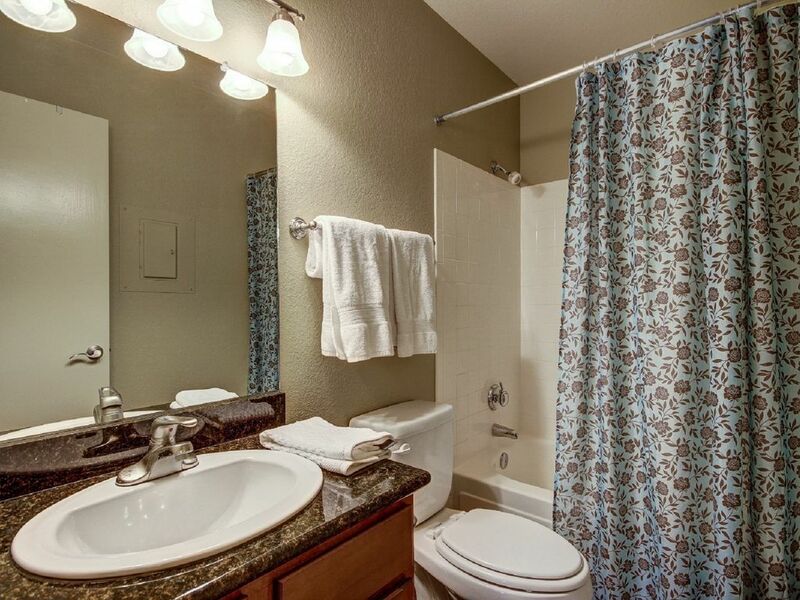 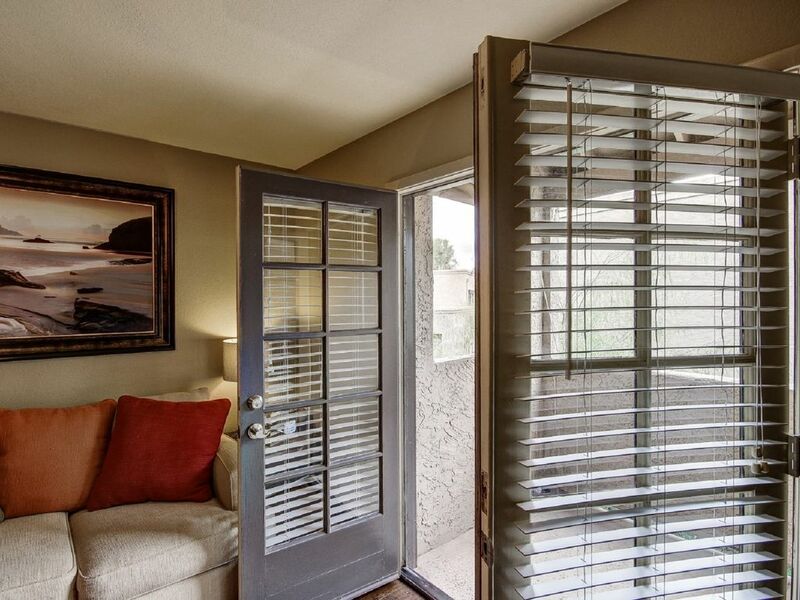 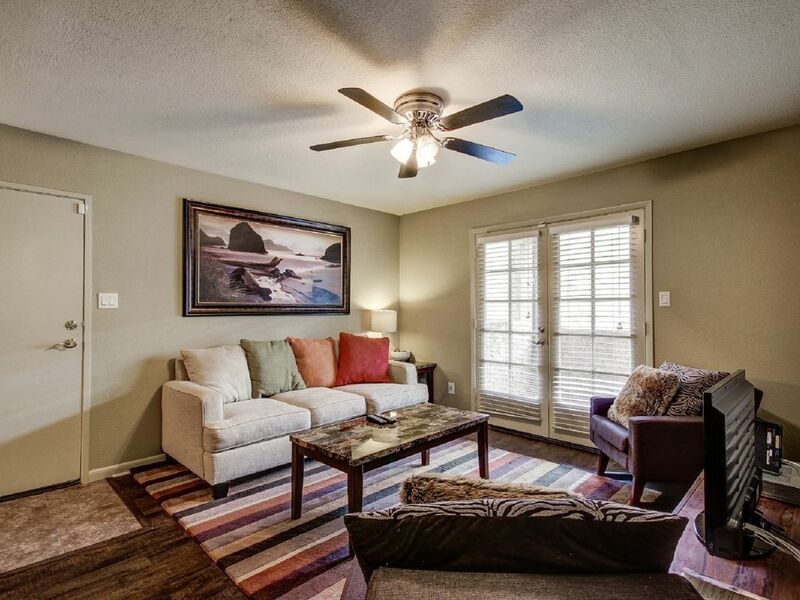 Close to Old Town Scottsdale, Fashion Square and McCormick Ranch. 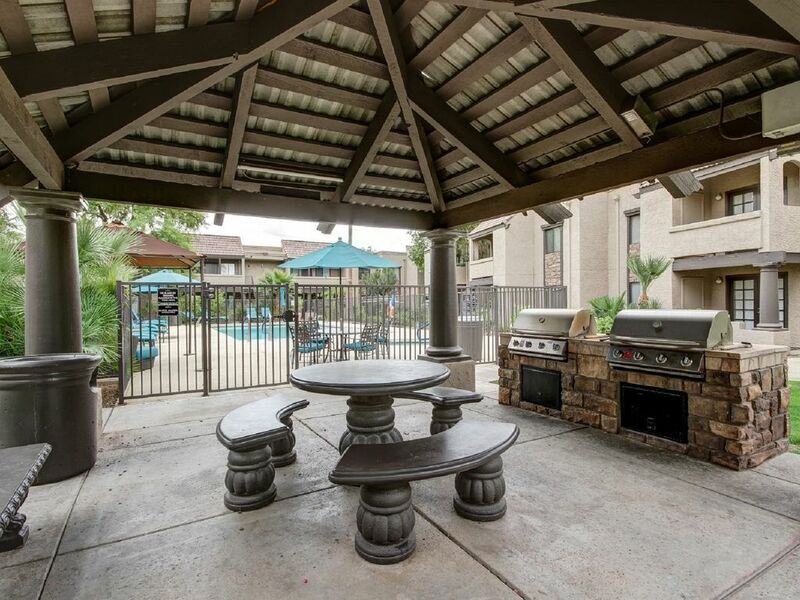 Great area for biking & walking trails.Very close to Spring Training, Restaurants, Shopping, Civic Center, Bike/Walking Trails & Continental Golf Club. 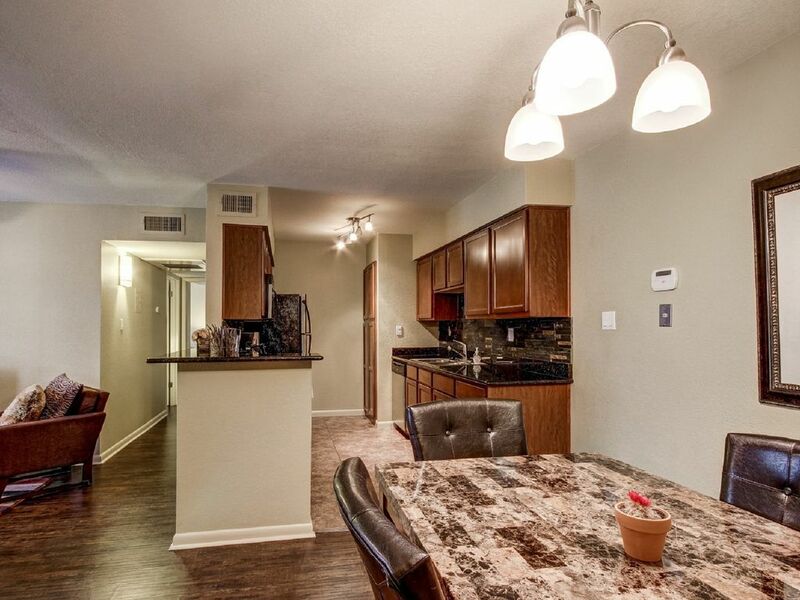 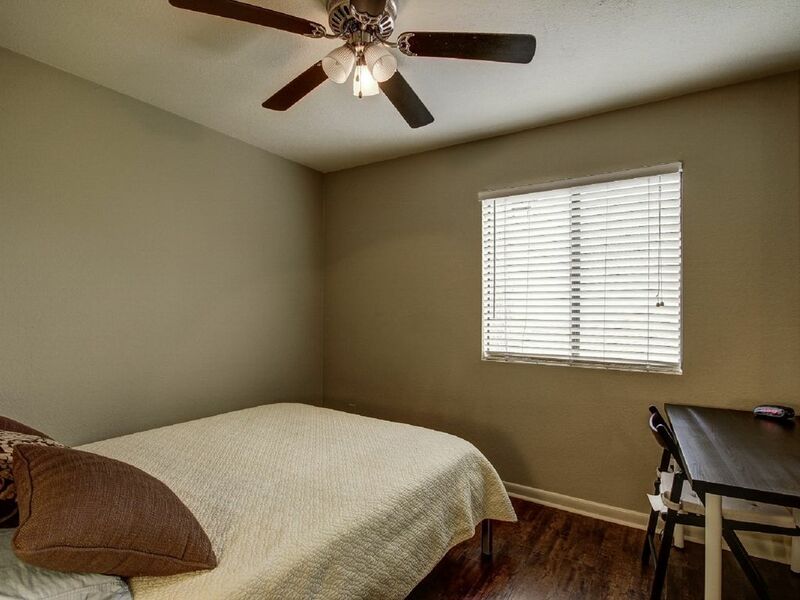 Condo has everything you need including a fully stocked kitchen This amazing 2 bedroom 2 bath condo has been completely remodeled with new kitchen granite counter-tops, and all stainless steel appliances. 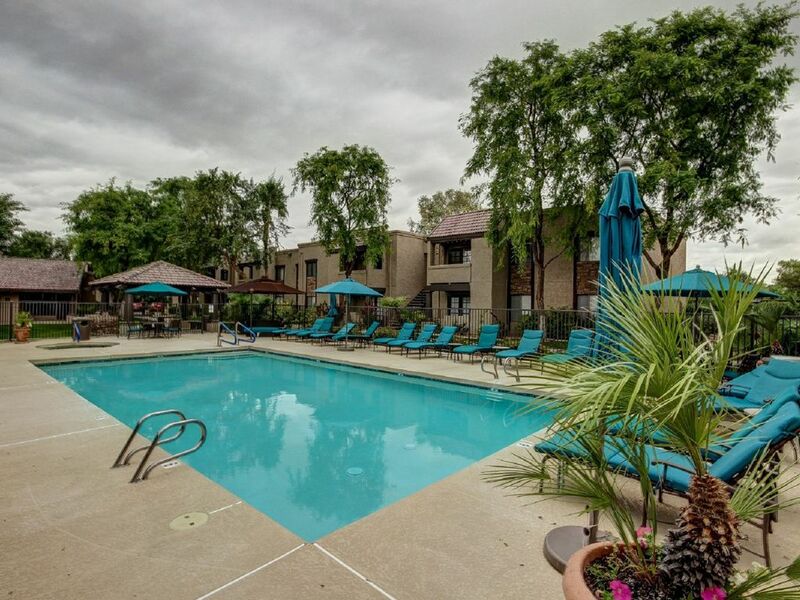 Community has a large heated pool/spa. 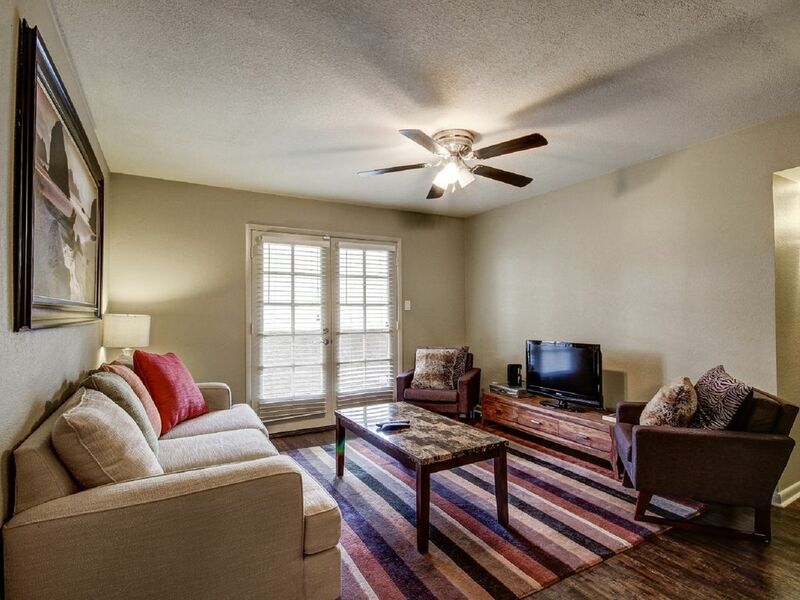 Cable, internet/WiFi included !